British Airways long anticipated, direct flight from London’s Gatwick Airport (LGW) to San Jose, Costa Rica (SJO) begins today, May 27th. In less than 11 hours, tourists can leave Big Ben behind in the U.K. capital and land in the tropics to begin a vacation in the land of beaches, wildlife and volcanoes. Winter months will see thrice weekly flights on Tuesday, Thursday and Saturday for those looking to escape the dreary English climate for a taste of the sun. Summertime brings twice weekly flights: Wednesday and Saturday. Food, drinks and newspapers are complimentary to ensure a comfortable journey and to arrive ready to begin an unforgettable vacation. 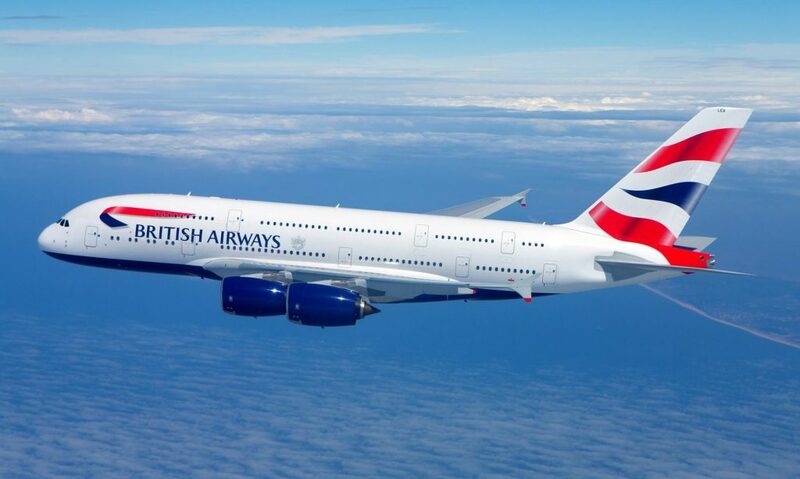 For more info, please visit http://www.BritishAirways.com. If one needs to reach the Pacific side of Costa Rica, Thomson Airways (http://www.Thomson.co.uk) offers direct flights to Liberia International Airport (LIR) from Gatwick Airport in London. With two airline choices, there’s plenty of reasons to visit Costa Rica this year!